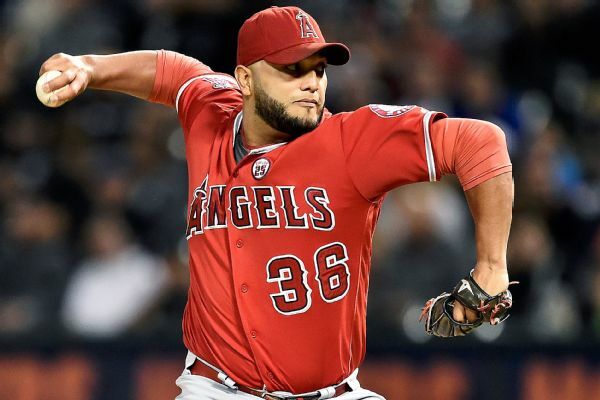 Reliever Yusmeiro Petit, who had 101 strikeouts and a 2.76 ERA in 91 1/3 innings for the Angels last season, has reached a two-year deal with the A's. Rumor Central: Angels willing to trade closer Bud Norris, other relievers? 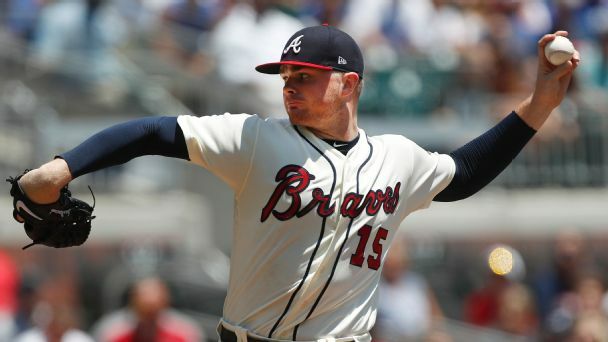 Los Angeles has reportedly received calls regarding relievers Bud Norris, David Hernandez and Yusmeiro Petit. 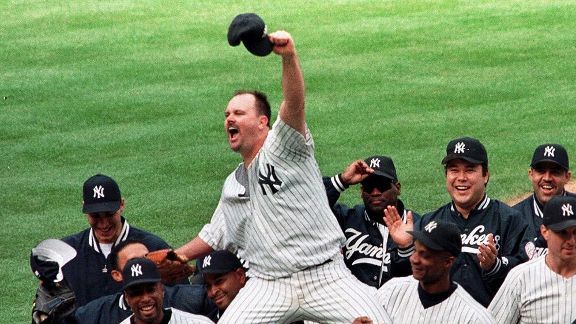 Rumor Central: Angels seek more controllable pieces? A trio of right-handed relievers, including closer Bud Norris, may be on the move if the Angels fall back in the AL wild-card race. 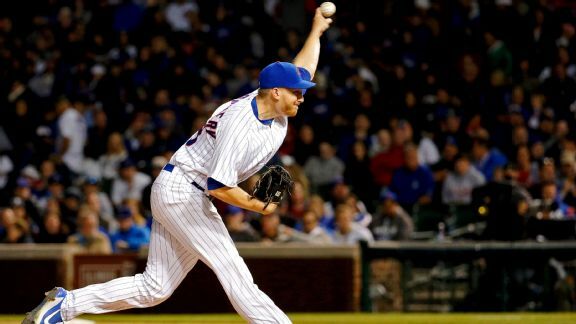 For the second time this season, the lefty has recorded a save of 10 outs or more, and he could impact the Cubs' search for back-end-of-rotation help. Our infographic spotlights the history of perfection, from youngest to oldest, from most accomplished to most victimized, and more. 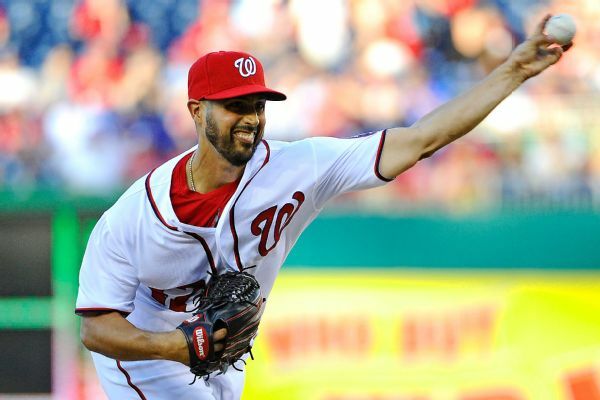 The Nationals have exercised their $12 million option on left-hander Gio Gonzalez.